BDG shows how Celeste relates to real-life rock climbing and it totally clicks. And that’s when you know… you have become the genius beefcake. 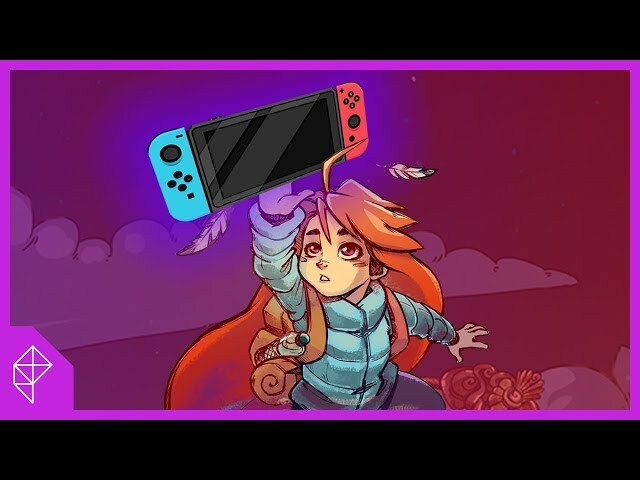 Will we ever run out of Celeste praise videos? I hope not.